Pocket Square Clothing was established in 2011 as a men’s accessory brand. 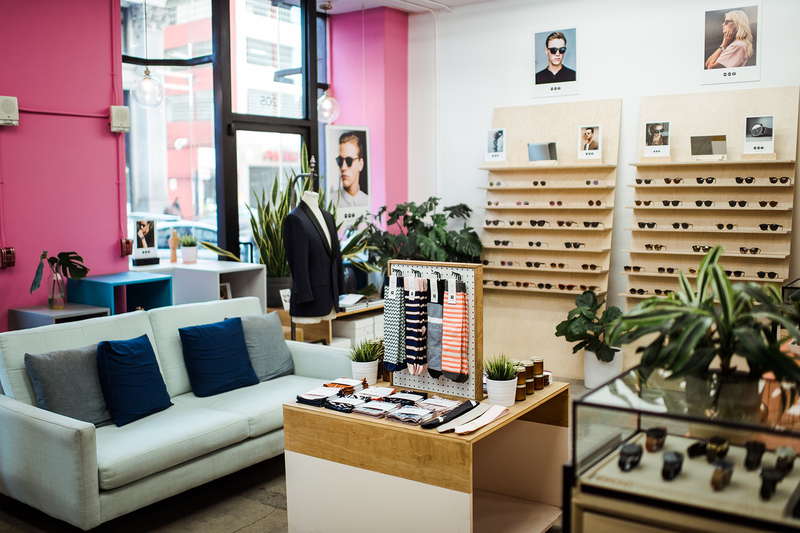 Headquartered in Downtown Los Angeles, PSC has become an incubator for the Los Angeles menswear movement. 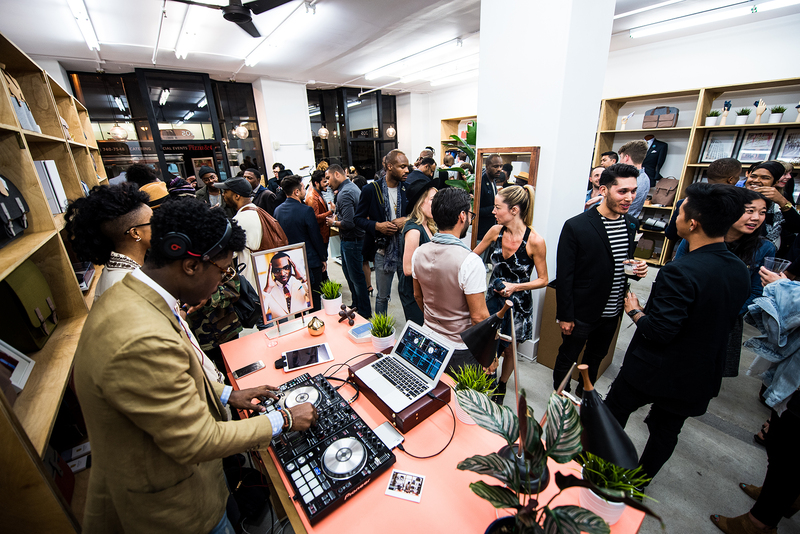 Our Flagship store is a multi-brand Menswear concept space that features over 20 Los Angeles based brands and designers. 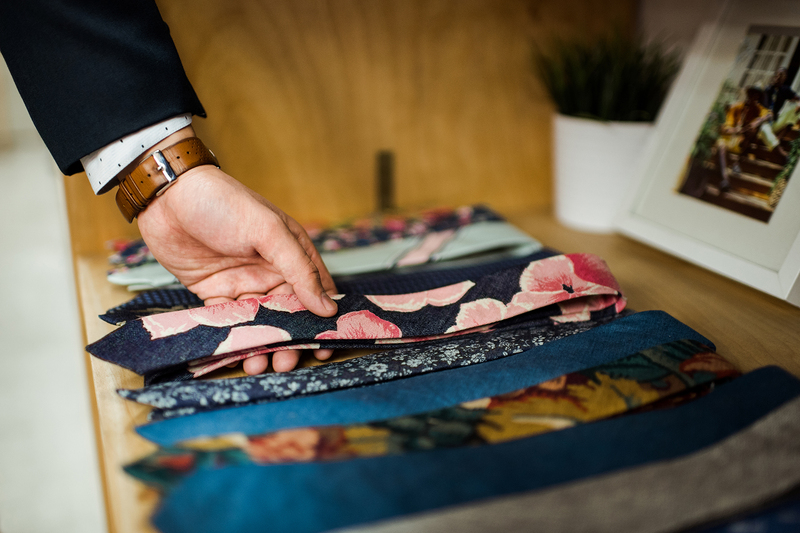 Our offerings range from custom furniture, Custom Made to Measure Suiting, neckwear, eyewear, basics and more. We are located on 7th Street between Spring st. and Broadway. We are proud to offer alteration services upon request. Let us help you with your next wedding, we offer custom accessories services as well.